Your own upscale boutique right here in Amarillo, Texas. A boutique where you can buy something pretty & unique and not too trendy. 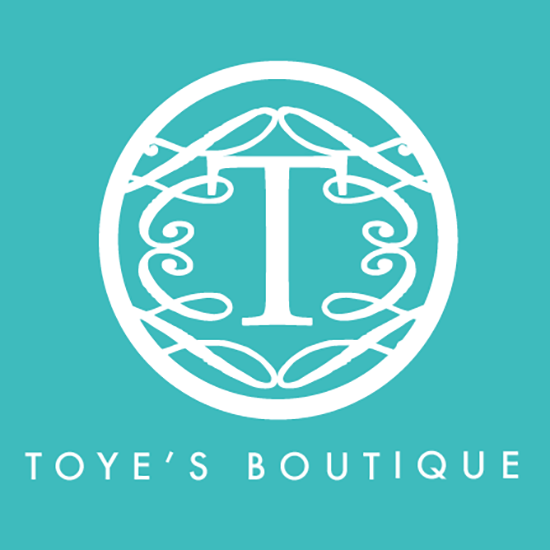 Stop by soon, we carry a limited quantity of our fashions.. At Toye’s Boutique you have a GREAT selection of apparel and accessoris to choose from. Shop LOCAL….Shop where fashion is ALWAYS fun! Your own upscale boutique right here in Amarillo, Texas. A boutique where you can buy something pretty & unique and not too trendy.